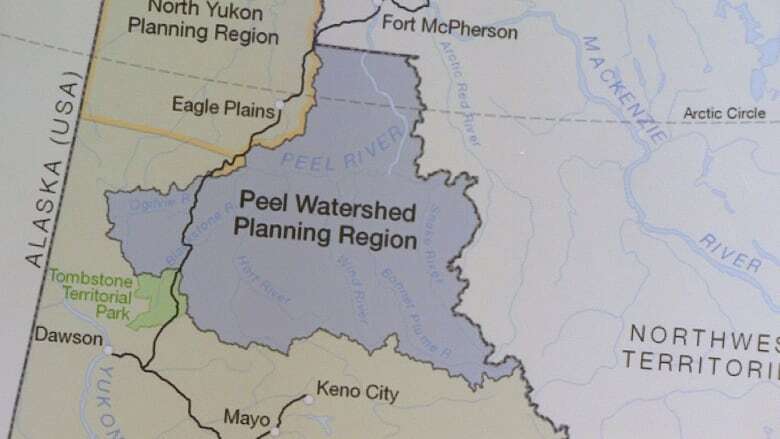 Yukon First Nations and environmental groups are applying to take the dispute over the Peel watershed land use planning process to the Supreme Court of Canada. They're applying to appeal a recent Yukon Court of Appeal decision to rewind the process. Yukon First Nations and environmental groups are launching a final appeal to the Supreme Court of Canada over the Peel watershed land use plan. Lawyers and representatives from three Yukon First Nations, the Canadian Parks and Wilderness Society (CPAWS), and the Yukon Conservation Society (YCS) made the announcement at a news conference Tuesday morning in Whitehorse. 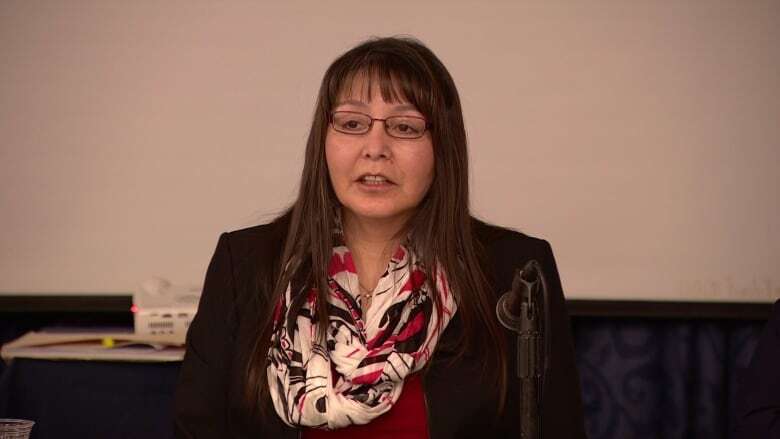 "This is not something we take lightly," said Tr'ondëk Hwëch'in chief Roberta Joseph. "We understand the challenges that are in front of us. We also know we must meet them head on, to protect the integrity of our agreements as well as the land use planning process. "We're willing to take this stand not only for the Peel but for all future planning processes in the Yukon." The groups said they will file an application for leave to appeal to the Supreme Court before the new year. Last month, the Yukon Court of Appeal ruled that the territorial government did not respect the land use planning process set out in final land claim agreements, when issuing its plan for the Peel region. The court ordered the process to return to an earlier stage to allow for proper consultation. The First Nations and environmental groups will argue in their application to the Supreme Court that ruling was "a mistake in law and that it does not uphold the integrity of the Final Agreements." They will also argue that the ruling will introduce "substantial uncertainty" into future land use planning processes. Last month's decision "would effectively give Yukon Government a 'do-over'," said Margaret Rosling, a lawyer for the First Nations and environmental organizations (Tom Berger, the group's lead counsel was not at Tuesday's announcement, as he's recovering from surgery). 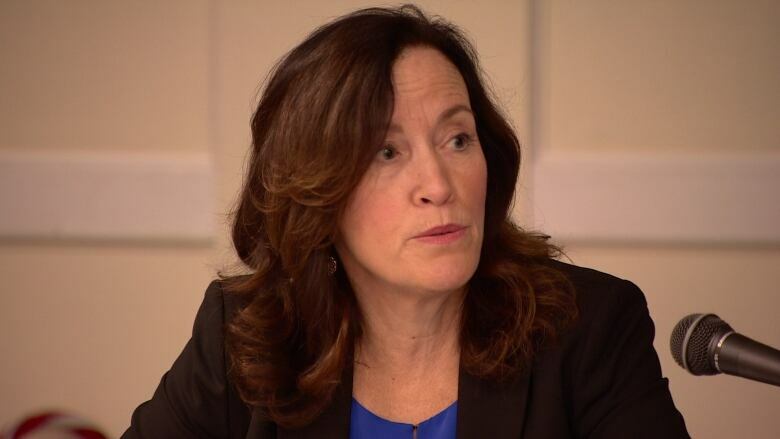 "This ability for a 'do-over' works to great advantage to the government, and to the great disadvantage of First Nations, Yukoners and the process contemplated under the final agreements," Rosling said. She worries the appeal decision makes it possible for the government to do the requisite consultation, then "scrap the entire initiative and reject the entire plan, leaving no plan for the Peel." The Yukon government issued a statement Tuesday saying it was disappointed that the case may go before the country's highest court. The government said it was satisfied with the Yukon Court of Appeal decision. Once the groups file their application to the Supreme Court, the Yukon government will have 30 days to respond. The court will decide sometime next year whether to hear the appeal. If the appeal goes ahead, the costs would be covered by the Tr'ondëk Hwëch'in, Na-Cho Nyäk Dun and Vuntut Gwitchin First Nations, as well as CPAWs and YCS. The five groups are holding a public event tonight in Whitehorse to talk about the case. A livestream of that event is also being presented in Haines Junction, Dawson City and Inuvik.